Fly-Back Bias Transformers - Agile Magnetics, Inc.
With over 23 years of experience in electromagnetics, our experts at Agile Magnetics fabricate custom transformers for virtually every industrial requirement. 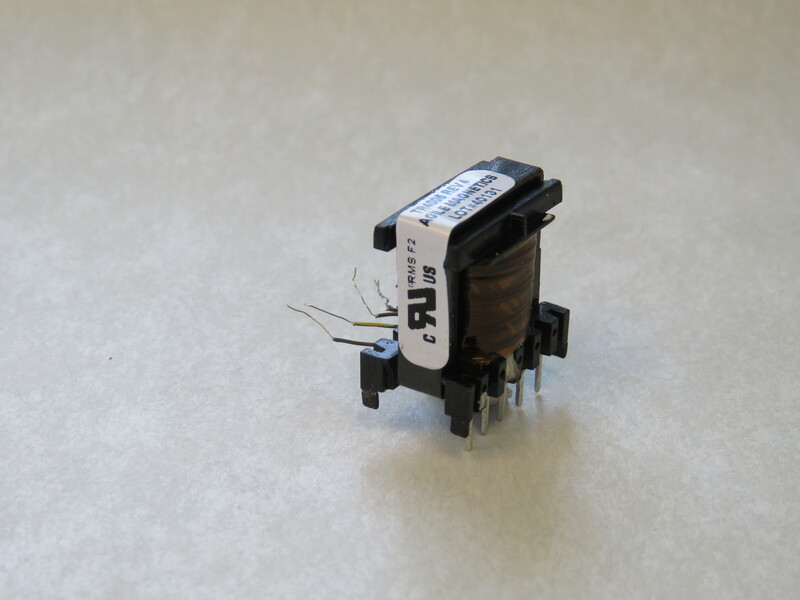 We manufacture a complete variety of products, including industry-leading Fly-Back Bias Transformers. Fly-Back Transformers are often found in lower power applications. 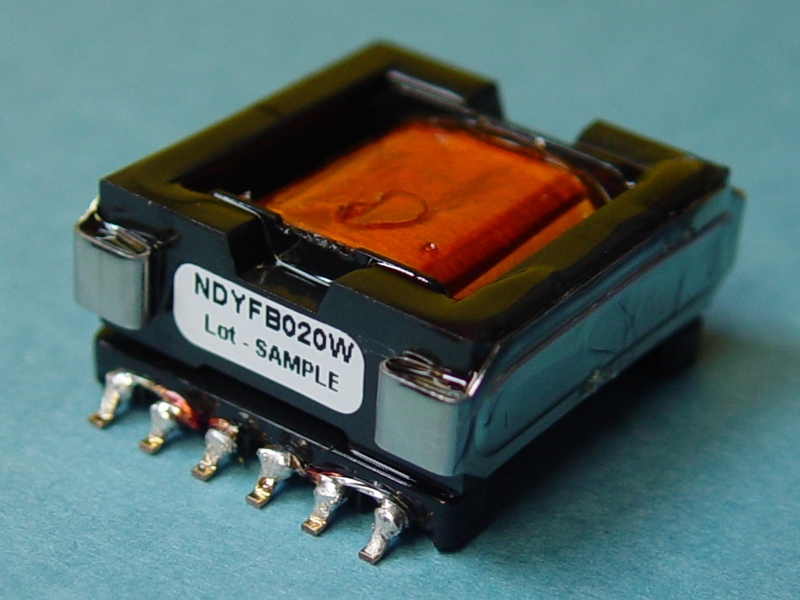 Fly-Back Bias Transformers feature a number of distinct advantages when used in designs requiring less than 200 watts. They function by repeating two or three stage cycles, consisting of a charging stage, discharging stage, and idling following discharge for certain applications. 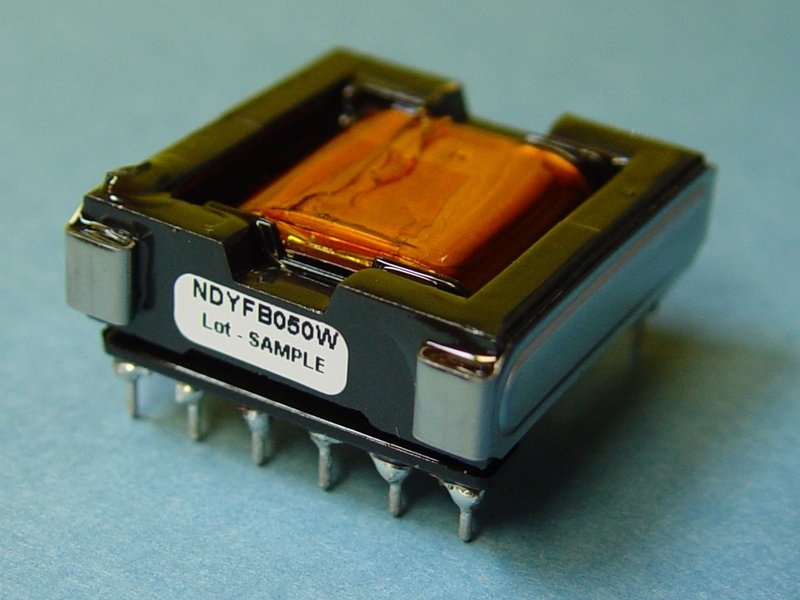 They provide up to 5,000 volts of DC isolation, with simpler design than forward and push-pull transformers. 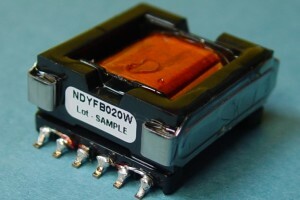 These units allow for more than one output on single transformers. 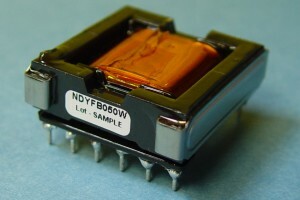 Fewer components are needed in the construction of fly-back circuits as well, since no output inductor is needed. We maintain a highly experienced staff of electrical, manufacturing, and design engineers to consult with customers and ensure that they are building the best transformer for their individual application. Our 40,000 square foot facility allows us to fulfill orders of almost any size, with efficient operations that provide on-time delivery every time. Agile Magnetics is also ISO 9001 compliant, and our products can be manufactured to UL, CUL, VDE and CE, with UL and CUL markings when required. Whether customers need to improve an existing design or create a new one, our team is ready to assist with the design, development, and manufacture of the industry’s highest quality components. To learn more about our services or request a quote, please contact us today.